Have you ever lived in the country? What does it feel like: peaceful or lonely? And have you lived in the city too? Do you love the city? 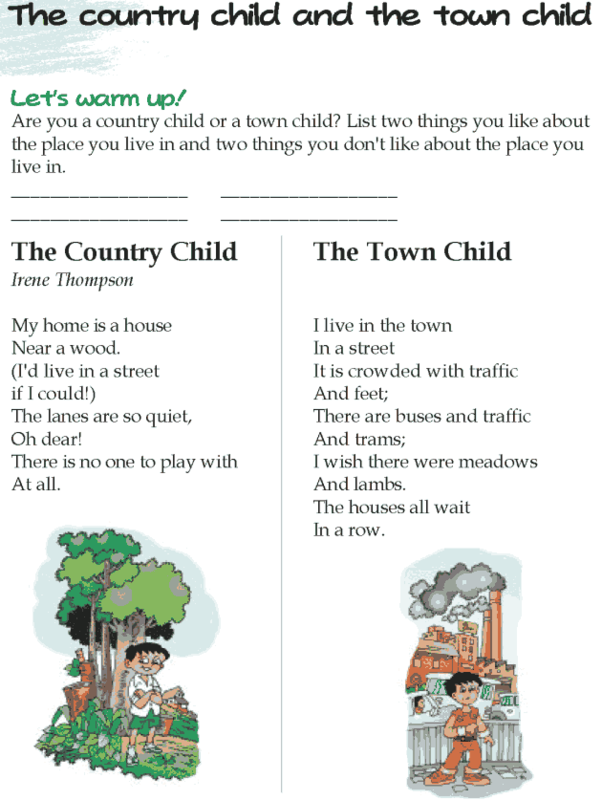 Do you love the honking of cars and the traffic jams that the poet, Irene Thompson, talks about?